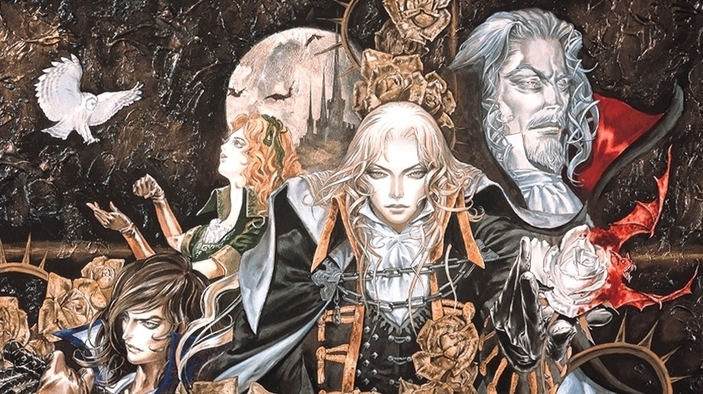 (Rumor) Are We Getting Castlevania: Symphony of the Night for the PlayStation 4!? 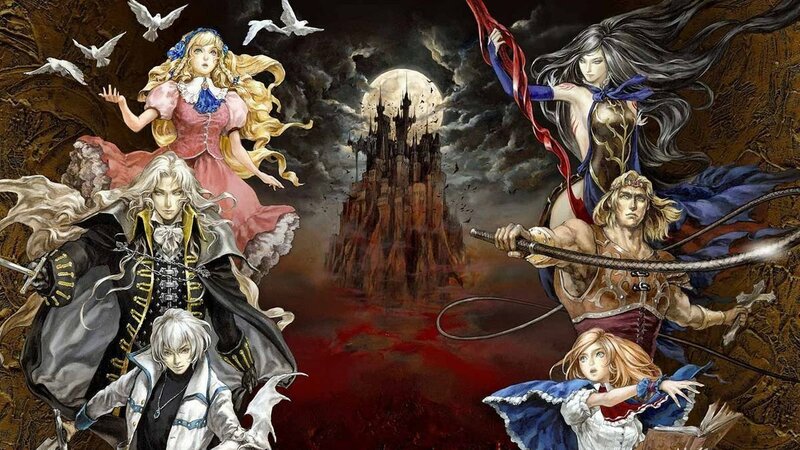 According to The Game Rating and Administration Committee of Korea, the review-giving body rated two popular Castlevania games – namely Castlevania: Rondo of Blood and Castlevania: Symphony of the Night. While both Konami and Sony have yet to confirm the news, from the looks of it the two games will be available as a collected package. More of this as the story develops.